Visa Renewals for my Children- All visas have been resubmitted and we’re hoping they will be granted without a problem. Pray especially for my daughter Addi’s visa. We were told by her primary school that if it’s not received, she will be dismissed from the school. My son Chase is having problems with his knee that may require surgery. 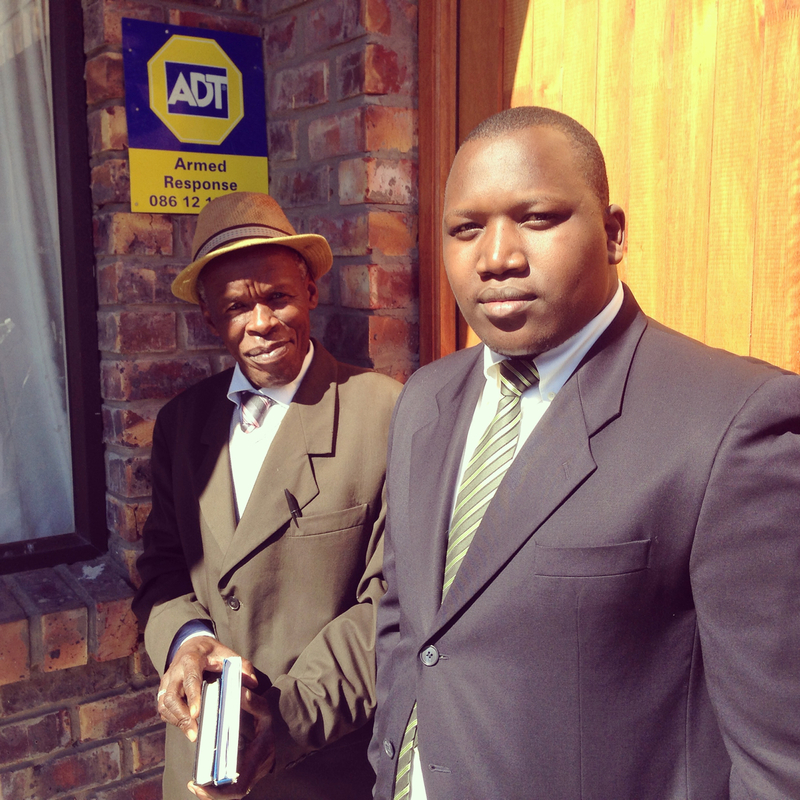 This week started out great when I had an opportunity to lead a 57 year old man to the Lord after Pastor Sipho preached on Sunday morning. It got even better when, I was able to lead a 23 year old man to Lord during Thursday evening Discipleship. Please pray that we can see many more saved in the next few months before our return to the states. August has been a very busy month. We hosted a group of 14 from Bath Baptist Church in Bath, Michigan for 12 days which we had a great time with, and also started up the Bible Institute again. In the Bible Institute there were 16 in class last week from all the churches. In January, our plan is to start classes in each church. We wanted all the pastors to meet at one church this semester to learn the layout and scheduling so they could help guide it properly in their own church next semester. I really believe we will see great growth in the coming years through this ministry. Please be in prayer for our plans to start a youth camp and retreat center when we return from furlough. We believe this would be a great help in seeing more young people trained and more churches started in all of South Africa. This will be a ministry that will run year round, and give us the ability to impact South Africans as well as recruit students from the US to get more involved in missions. Our plan is to start furlough in December. If you’re interested in having us report back or present our ministry, please let me know. More than 10 trusted Christ while the group from Bath Baptist Church ministered during their 12 day trip. Amy and I received our new visas this past month, but we’re still waiting on our children’s. Mark, you all are doing a wonderful job. I have nothing but admiration for all of those working on Project South Africa. We really miss all of you and hope to see you again soon. Keep us in your prayers. We are in a good spot right now but hope to return to missions in the future. It just can’t be now. We are needed here. God bless you!! Please greet Lubabalo, Sipho, Babalo for us.